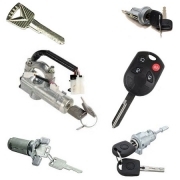 Auto Lock Services - Reed's Locks and Access Control Systems, Inc.
We been servicing, repairing and replacing vehicle locks since the early 1980’s. 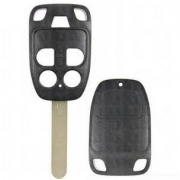 Since that time automotive locks and security systems have changed dramatically and we have kept abreast of these rapid changes. 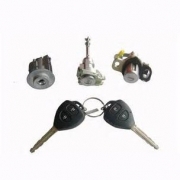 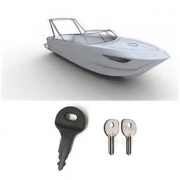 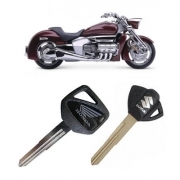 We stock antique auto keys to the most current hi security keys!